Been wondering if Laurel Lance might be resurrected? 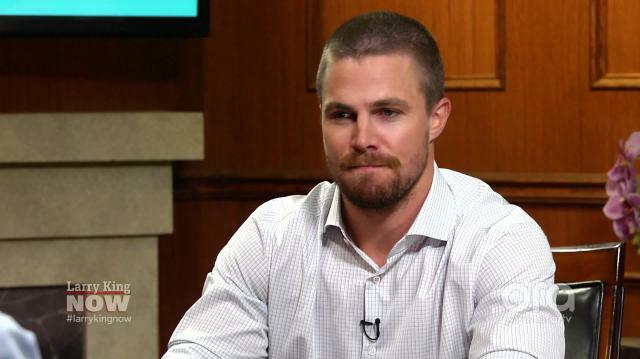 ‘Arrow’ star Stephen Amell sets the record straight to Larry King. Stephen Amell shares new details about ‘Arrow’ finale!